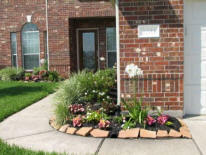 Cypress: Because Cypress mulches are not as easy to find, it can usually be more expensive. 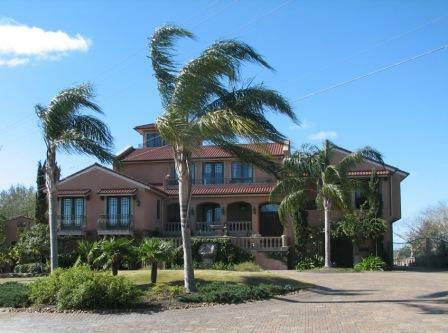 They, however, are long lasting; and begins as a tan color, but changes to be more gray over time. 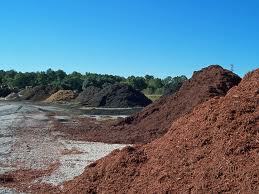 In addition, the mulch does not carry an "odor" as shredded hardwood does. 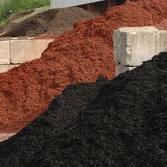 Shredded Hardwood: This mulch is consisting mostly of oak and hickory trees. It does have a strong smell, which hangs around on average of three days usually. 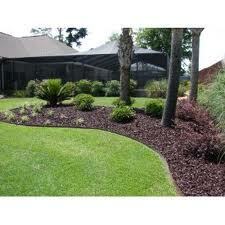 In the Greater Houston Area, this is the most popular mulch used.